The feeling you get when your newborn looks into your eyes and you realise you made this tiny person is so powerful and overwhelming. It's a magical time, and the fact it's over in a few weeks makes it all the sweeter. We preserve this precious time in your and your child's life. We ensure that as time goes on, you'll always be able to look back on their plump little faces and remember those warm, grasping fingers. How else will you embarrass them on their 18th birthday? SOFT CHEEKS, LITTLE HANDS, SLEEPY EYES AND SMILES. YOUR LITTLE BUNDLE OF JOY IS THE PERFECT IMAGE OF HARMONY. 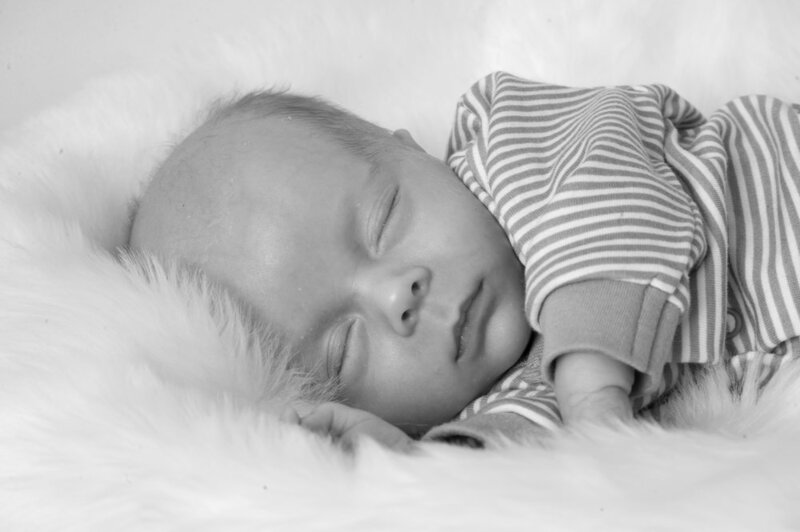 - Photography of your newborn child with either, or both parents. - A professionally printed A5 glossy print, chosen by you. Most importantly, your child gets the safety and comfort they deserve. 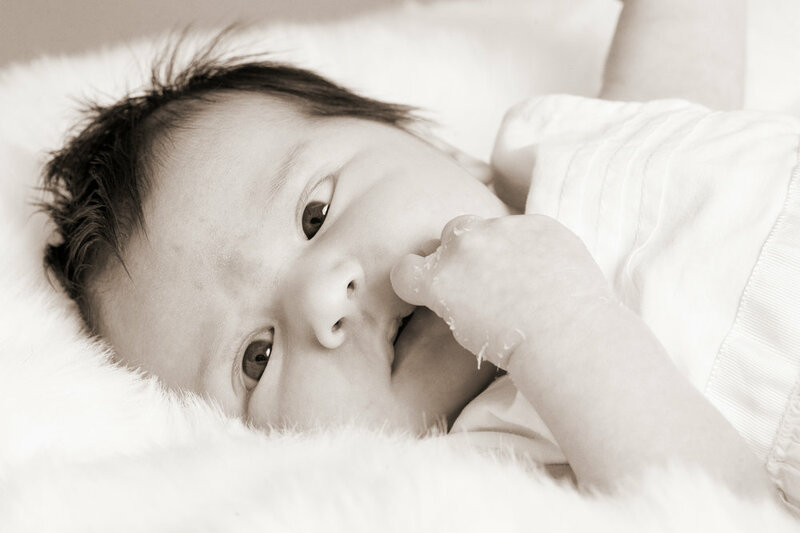 Our professional studio lights are approved for young babies with developing eyes, and we will ensure they are comfortable and safe at all times. Get in touch for an informal chat. Fill out the form below or contact us on 01978 264440, or 07437850592.